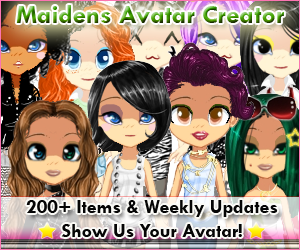 Maidens Avatar Creator Deluxe is in Amazon Appstore! 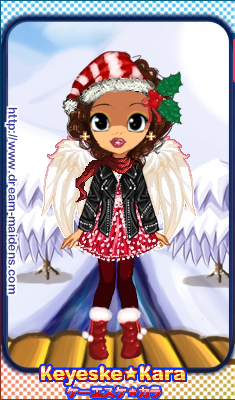 Click Here to View Maidens Avatar Creator Deluxe in Amazon's Appstore! Dream-Maidens 4th Anniversary and Happy Holidays! 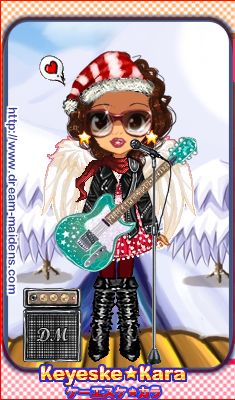 Click Here to Play Christmas Tree Decorator! It has been a while since I've last posted. We are doing our grind of working on the mobile market as well as online. I know, things have been pretty slow in terms of adding games, and restoring our games, but I will definitely get around to it. We (Keyeske and I) want to wish a Happy Holidays to everyone! Hope you enjoy this joyful time and have great hopes on an awesome new year. Dream-Maidens has been around for 4 years now! WOW!! We aren't going anywhere hon' ^_^ More Games More Games More Games! Anyways, THIS year has been such a great year. We hope to top this one, and will see to it that we use our experiences to do more in 2012. I want to thank everyone for being around, and still believing in us! It is truly a blessing. I hope I don't well up in tears writing this, but looking back a year ago (or a few months ago) I would have never thought I would see my Christmas wish come true! You see, just a year ago, my wish was to have everyone from all over the world experience our games without prejudgment. In March 2011, I finally declared that my obstacles of this, will no longer hold me down, and I vowed that once I found a way, I would take it by the reins and leave my obstacles behind. In April 2011, we made some serious changes and reorganized our plans, and have not looked back since. 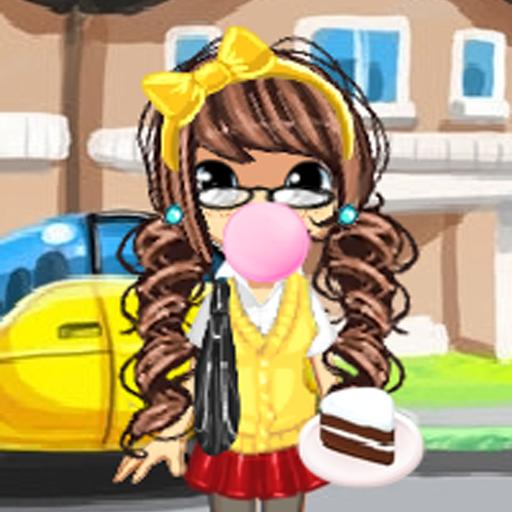 I am so happy that I did not give up on my Maidens Avatar Creator. It was such a little fish in a big busy, unloving pond. All I needed was to scoop it up, transport it to a small nice, quiet, caring pond. Actually, after I saw the game eat and live better organically, I then added more of our games in the same environment. If you understand the metaphors, we moved to a different platform in order to expand and fuel our creativity without the "middle man". We are finally direct. Thank you so much for a miracle! 2011 started out pretty rocky, but we are smooth sailing. Our hard work has paid off, and we will always continue on. There is no rest for the mom and pop, so expect more from us in 2012!!!! I just had to post this, thank you so so so much!!!!!!!!!! !